You can make or receive any VoIP phone calls remotely from your Android based smartphone wherever you are with internet access by only registering an SIP account with AlienVoIP and installing the 3CXPhone onto your Android phone. 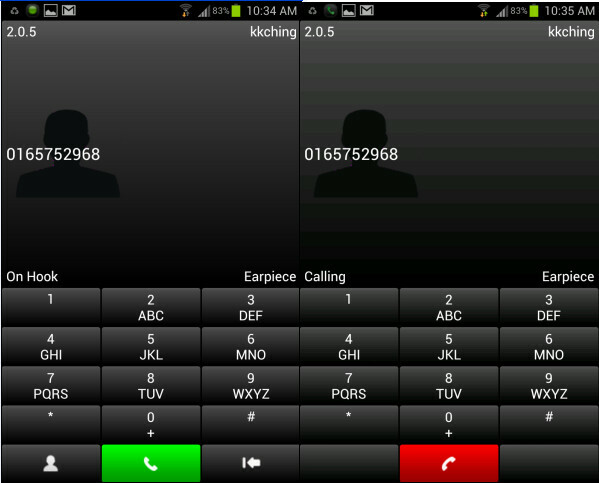 3CXPhone is totally free, thus you can leverage low cost AlienVoIP calls with your Android phone. There is only an actual usage billed to monthly telephone bills. This anytime and anywhere AlienVoIP is crucial for a mobile workforce, accommodating workers stationed abroad, in transit, or simply telecommuting from home. Hurry up! Get a AlienVoIP SIP account with one of the validated SIP Providers and use the 3CX SIP Client to start making and receiving calls all around the world. Enjoy our lowest AlienVoIP call rate right now! 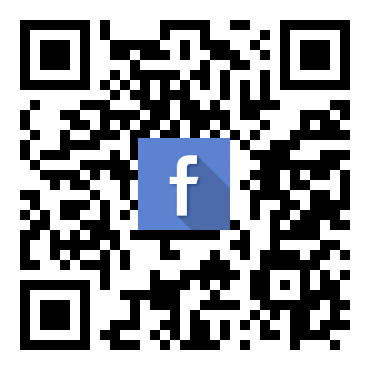 Step 1 : Download and install 3CX Phone at 3CX Phone Website. Follow the instructions given and complete the installation. Step 2 : Start 3CXPhone for first time by touching the 3CXPhone phone icon. It will automatically prompt you to create a new connection profile. Click the “Add New” button to create a new profile. 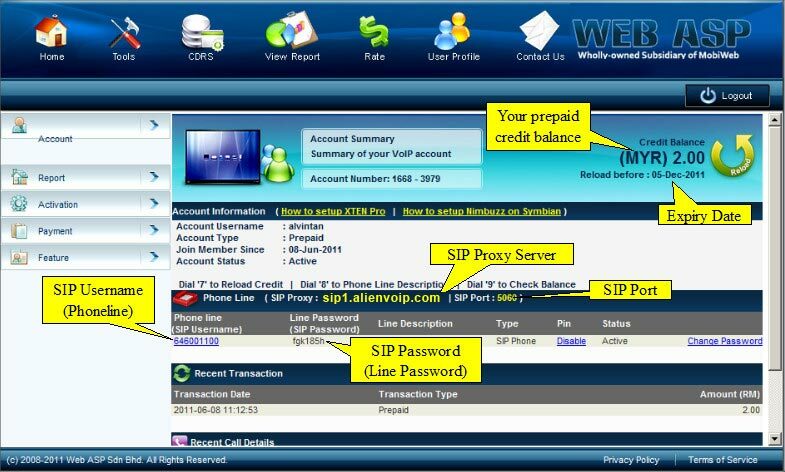 Step 3 : Enter your SIP account details in your profile as below by referring to AlienVoIP Management System. Tick “Use Internal Server”. Click “Save” to create the connection profile. Step 4 : The new profile will be display in the Profile page as below. 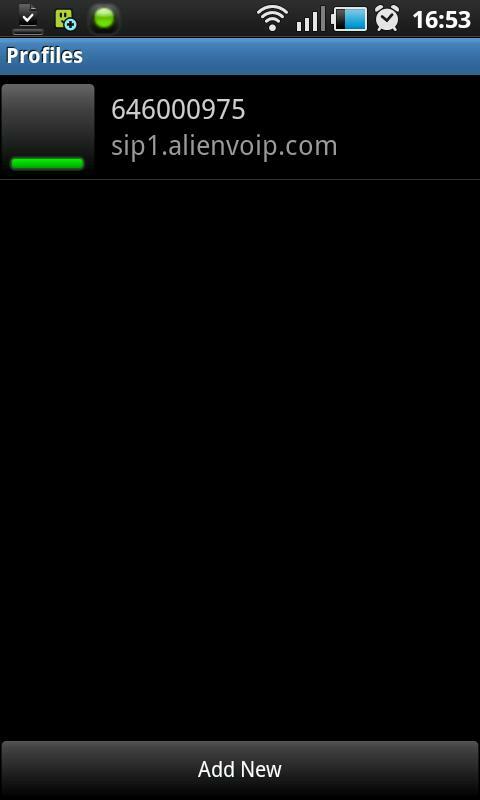 Click on back button to return to the main interface of 3CXPhone.